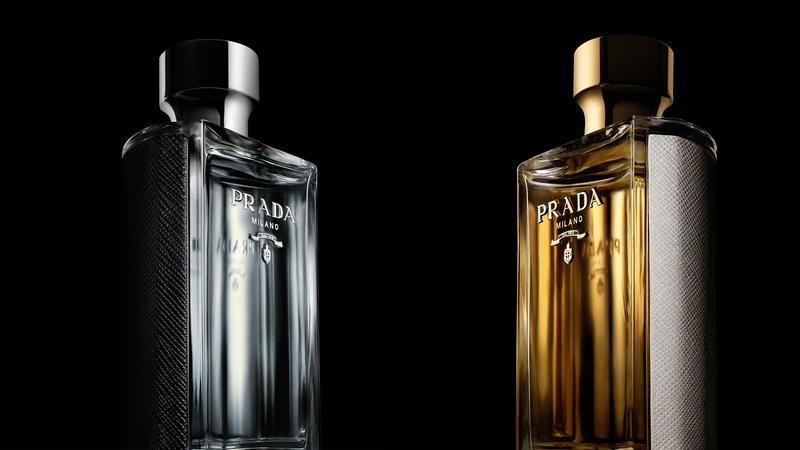 For the 2016 Prada Fragrances worldwide campaign we wanted to find an iconic, timeless, deeply emotional song that would fit the elegance of eminent photographer Steven Meisel’s film, but also offer a modern twist that would play on the core message of gender fluidity. 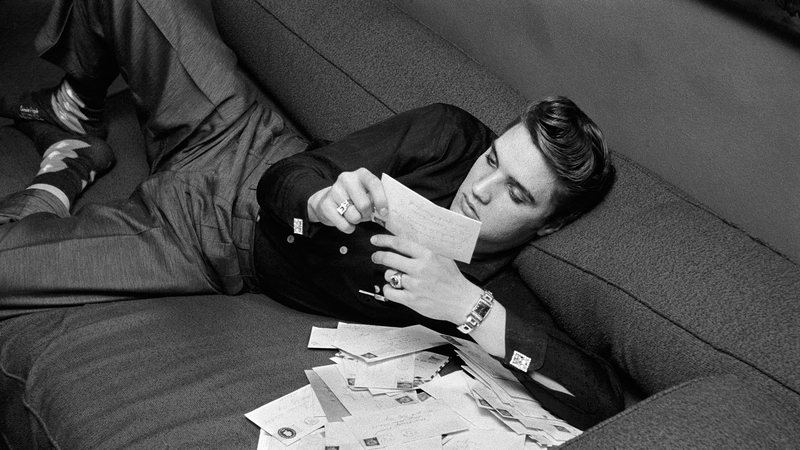 In our extensive search for the perfect song, we agreed that no other artist would be more iconic than the King himself, and “Can’t Help Falling in Love” would bring an atmospheric glamour to the nocturnal, enigmatic nature of the film. To give the song the fresh rendition we were looking for, we enlisted Perfume Genius (Matador Records) to produce a cover. The result: an achingly raw, sophisticated version with sparse vocals and organic instrumentation, enveloping the actors with sensuality and mystery, blending together notions of feminine and masculine identity. The campaign and soundtrack received high acclaim and extensive press coverage in top fashion, lifestyle and music medias – from Vogue to Wallpaper and Pitchfork – proving to be an all-round successful campaign bridging these three creative universes.